On Thursday, the second of three performances featuring all-Latinx artists, in collaboration with their Radical Women exhibition, will take place. This Thursday, contemporary Latinx artists Arantxa Araujo, Francheska, Alcántara, ray ferreira, and Jennif(f)er Tamayo are performing at the Brooklyn Museum in Cuerpxs Radicales: Radical Bodies in Performance. 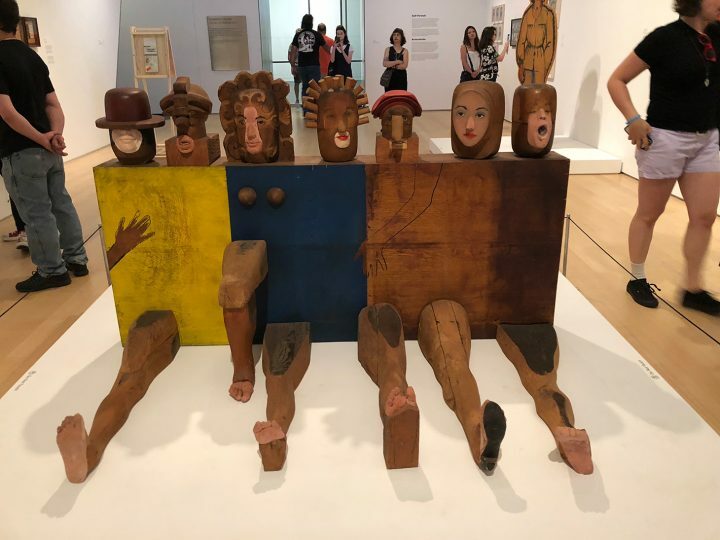 This is the second in a series of three can’t-miss performances responding to themes in the museum’s exhibition, Radical Women: Latin American Art, 1960–1985. The first artist performs at 6:00 pm, while the last performs at 8:30 pm, so make sure to get there early to catch the whole event.